Brazil World Cub 2014 in danger to be cancelled ? Toronto, Ottawa, Halifax, New York, Berlin, Australia, among many places with a Brazilian population protested to give support for what’s happening in their home country Brazil. More than a million demonstrators marched through Brazil’s biggest cities on Thursday, with many participants calling for fans to boycott the biggest travel & tourism event ever in Brazil – the World Cup. CBN radio and the website of the Estado de Sao Paulo newspaper, both respected, mainstream media, carried reports speculating that the eight-team Football’s Confederations Cup tournament, considered a dry run for next year’s World Cup, was in danger. 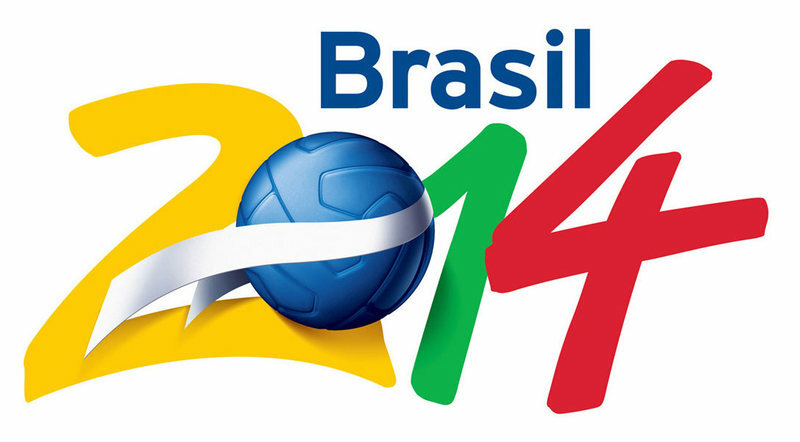 However, FIFA says there are no plans to cancel the tournament. The Brazilian News paper Estado said that two FIFA vehicles were attacked in Salvador, where Uruguay played Nigeria on Wednesday, and its employees had been instructed not to wear uniforms outside their hotel. World football’s governing body FIFA has asked Brazil’s government to provide security guarantees amid fears that sweeping civil unrest could pose a threat to the Confederations Cup. Less than a day after widespread rioting in Brazil’s biggest cities, FIFA secretary-general Jerome Valcke denied speculation the tournament, considered a 2014 World Cup warmup event, could be aborted. “We have asked for security measures that we need in place for the competition to continue until the end,” Valcke told Estado de S. Paulo. The protests, which started in Sao Paulo last week over rises in transport fares, have morphed into a nationwide movement against government corruption and the cost of the biggest travel & tourism event on the globe – the World Cup. Police fired rubber bullets and tear gas as protestors attempted to enter the foreign ministry in Brasilia while violent clashes were also reported in Sao Paulo and Rio de Janeiro. About 150,000 anti-government demonstrators again took to streets in several Brazilian cities Saturday and engaged police in some isolated, intense conflicts. Anger over political corruption emerged as the unifying issue for the demonstrators, who vowed to stay in the streets until concrete steps are taken to reform the political system. Across Brazil, protesters gathered to denounce legislation, known as PEC 37, that would limit the power of federal prosecutors to investigate crimes — which many fear would hinder attempts to jail corrupt politicians. PENNINGTON, N.J. – According to a recent survey from an online family travel planning guide, nearly half of all families reported that the most important factor in choosing a beach to visit with kids is the cleanliness of the beach and its waters. The second most important factor is safe waters with a lifeguard on duty, followed closely by accommodations within walking distance. With those factors in mind, Family Vacation Critic has named the 10 Best Beaches for Families. The beaches were chosen by the site’s editors, based on the features most important to families — cleanliness, safe waters, and nearby restrooms, restaurants and entertainment. LE BOURGET, France – The Lufthansa Group has firmed up a previous Supervisory Board decision from March this year and signed for 100 A320 Family aircraft (35 A320neo, 35 A321neo and 30 A320ceo with Sharklets) at the Paris International Airshow in Le Bourget, France. Ethiopian Airlines, the fastest growing airline in Africa, is pleased to announce that its CEO, Tewolde Gebremariam, has been elected to the International Air Transport Association (IATA) Board of Governors. IATA is a trade association for the world’s airlines. 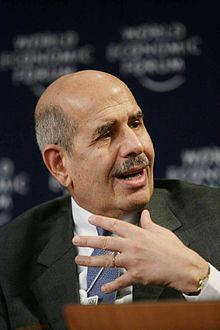 Its 240 airline members comprise 84 percent of the world’s total air traffic and its Board of Governors consists of top executives from 31 airlines from around the world. Mr. Gebremariam will join Presidents, Chairmen and CEOs of some of the world’s largest airlines, further placing Ethiopian Airlines at the forefront of the airline industry. “I am delighted to join my distinguished colleagues on the IATA Board of Directors,” said Gebremariam. 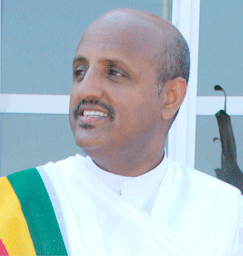 This appointment is recognition of not only Gebremariam, but also of Ethiopian Airlines. With more than 7,000 staff members, one of the industry’s most up-to-date fleets, and service to 72 international destinations, Ethiopian is quickly becoming Africa’s premier carrier. Ethiopian Airlines, the fastest growing airline in Africa, made its maiden international flight to Cairo in1946 and now provides dependable services to 72 international destinations spanning four continents. Ethiopian Airlines is proud to be a Star Alliance member. The Star Alliance network is the leading global airline network offering customers convenient worldwide reach and a smoother travel experience. The Star Alliance network offers more than 21,555 daily flights to 1,356 airports in 193 countries. Ethiopian is a multi-award winner for its commitment and contributions toward the development and growth of the African aviation industry and in recognition of its distinguished long-haul operations enhanced by the introduction of new routes and products. 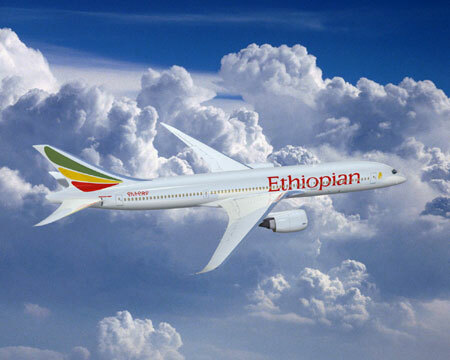 Recently, Ethiopian won the “Airline Reliability Performance Award” from Bombardier Aerospace; “African Airline of the Year Award” from Air Transport Quarterly Magazine; “Transformation Award 2012” from Planet Africa Network; and the “International Diamond Prize for Excellence in Quality” from the European Society for Quality Research (ESQR). Also Captain Desta Zeru, Vice President of Flight Operations for Ethiopian, won an “Africa Legend of Travel” award from African Travel Quarterly (ATQ) magazine and Ethiopian Airlines CEO Tewolde Gebremariam won “African CEO of the Year” from the African CEO Forum as well as “African Business Leader of the Year” from the Corporate Council on Africa (CCA). *Fly on a Tuesday, Wednesday or Saturday. Traveling on off-peak days – and at off-peak times – means lower fares, a less crowded cabin, and a greater chance of snagging those elusive mileage-award seats. Taking two days off for a long weekend? 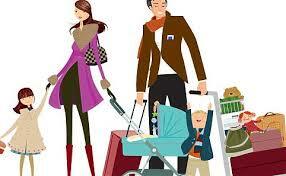 Instead of a Thursday –Sunday or Friday – Monday trip, save money by flying on a Saturday and returning on a Tuesday. *Hop Between Cities at Midday. the day. If you leave at dawn, you miss the sunrise – ideal for photography and observing locals – and reach your destination at midday, when temperatures are highest and the light is at its worst for photos, and is too early to check into your hotel. You may also have to fight rush-hour commuters and miss a breakfast that is included in your rate. *Visit Islands During Shoulder Season. 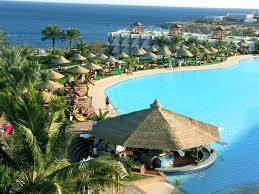 Peak-season rates on islands often reflect nearby countries’ vacation schedules rather than the best time to visit. In low season, many businesses shut down. Shoulder season – when crowds are thinner but the weather is still good – is the solution. *Sign Up For E-Mail Notifications. The best airfare and hotel sales are largely unannounced. Airlines and hotel companies target specific subsets of travelers – loyalty program members, holders of certain credit cards, people who’ve registered on their Web sites – and alert them by e-mail. To keep your in-box from being bombarded, get a dedicated e-mail address for such alerts and check it when you’re ready to start planning your next trip. *Get the Best Room for Your Dollar.